Our Most Complete Lice Prevention Kit! This kit contains ALL of our finest lice fighting tools! My Mint Detangler is wonderful to use while you style the hair for school while protecting for the day. The mint smell is fresh and is not oily or greasy on the hair. 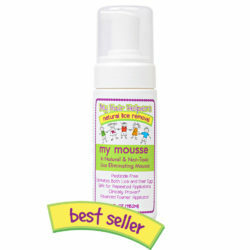 My Mint Spray is a fast and simple way to protect your child’s hair from critters! 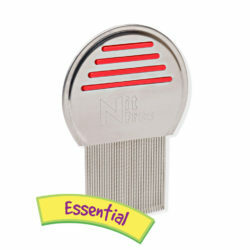 My Lice Eliminator comb Best Lice Comb Ever! Its spiral grooves catch anything hiding in the hair! Cost $111* Keeps a family of four Lice Free Forever!